An album designed for the beginning student facing problems of tone, rhythm and articulation. 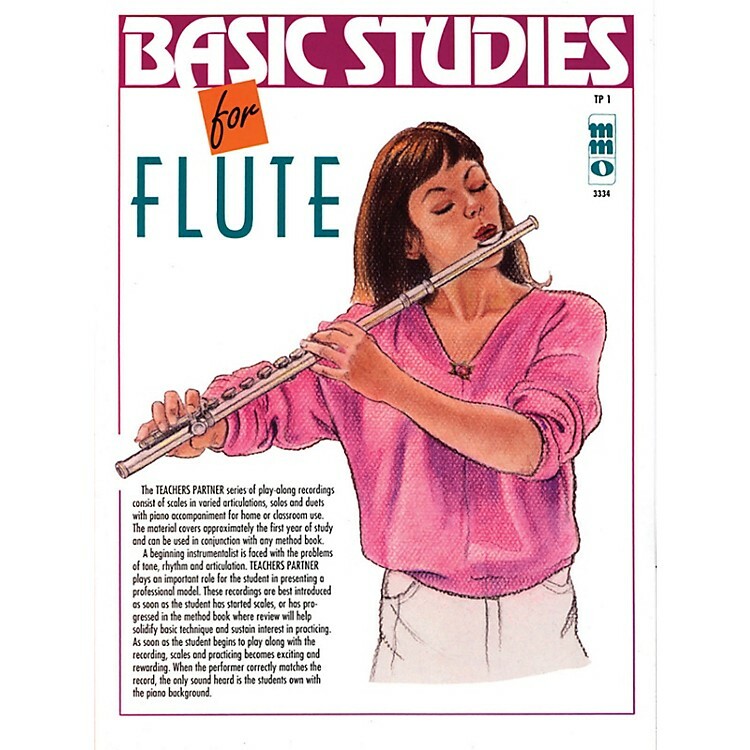 In presenting a professional model, this recording is best introduced as soon as the student has started scales or has progressed in his/her method book to where review will help solidify basic technique and sustain interest in practicing. Practice becomes exciting and rewarding with this approach. Contains scales in varied articulations, solos and duets with piano accompaniment. Covers first year of study and can be used with any method book. Includes a high-quality printed music book and a compact disc containing examples and accompaniments for each piece.